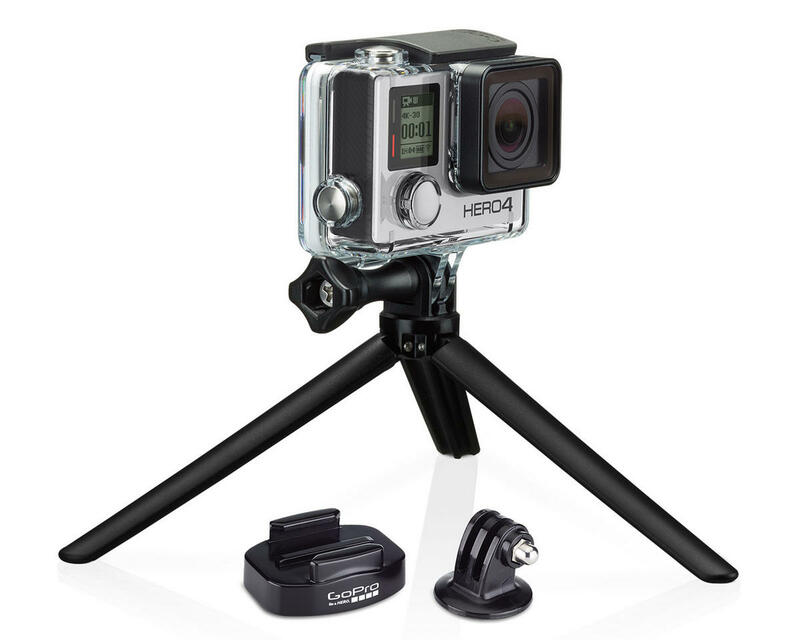 The GoPro Tripod Mount allows you to easily attach your GoPro to a standard tripod. Using the included Tripod Mount or the Quick Release Tripod Mount allows you to use your existing tripod to create a solid, secure platform for your camera when stability is critical. 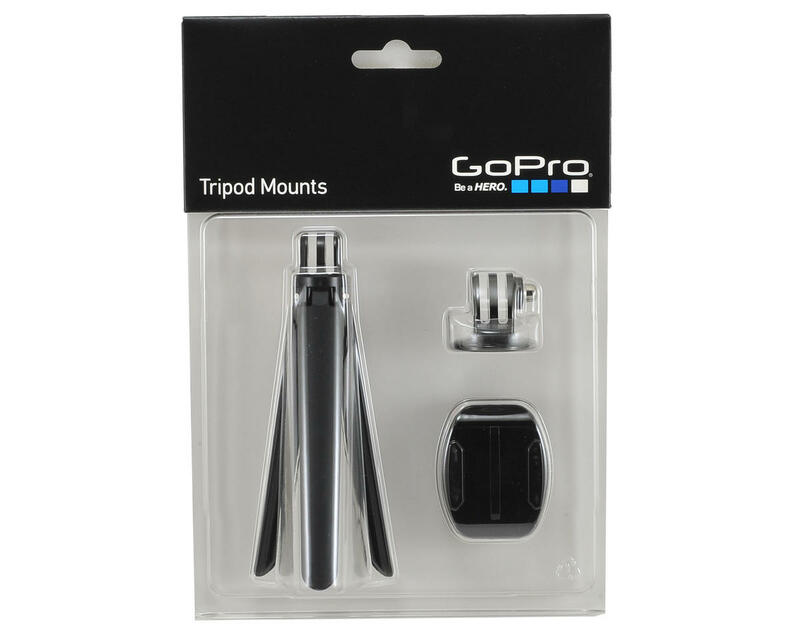 Also includes an easily transported lightweight Mini Tripod that attaches directly to your GoPro’s frame or housing.